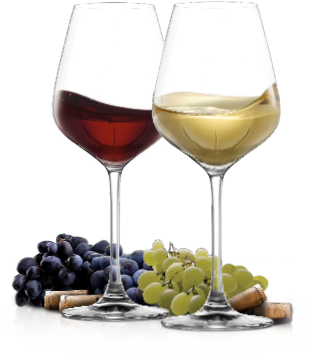 Glassware is like wine’s best friend, bringing out the unique characters of the precious nectar while fine wines and gourmet food are like a couple, giving a taste of heaven when they are in perfect harmony. All creates the “perfect encounter”, an everlasting marriage brought by true friendship among glassware, wine, and food. 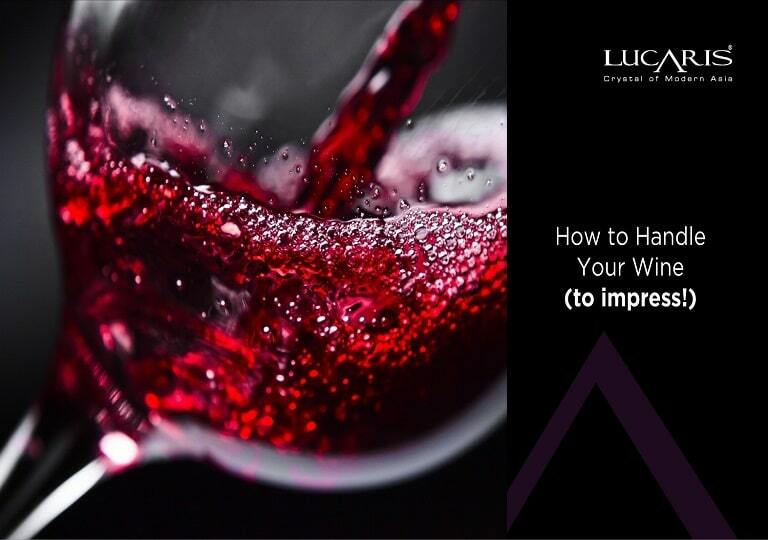 On May 28, Lucaris partnered with Vinexpo Asia Pacific 2014, Hong Kong to organize the ‘The Perfect Encounter’ Modern Asian Cuisine & Wines of the World tasting event. 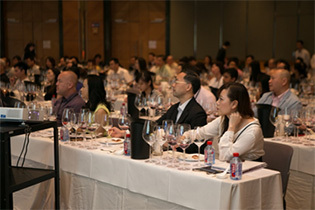 Participants experienced worldly emotions with Mr. Nelson Chow, Chairman of the Hong Kong Sommelier Association, who was also the organizer and host of the event. 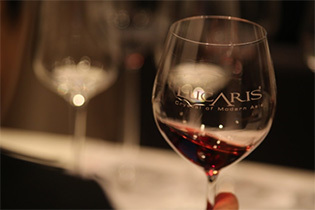 Using different series of Lucaris glassware, participants were able to fully experience complicated taste profiles of wines that worked with Chinese gourmet dishes, and search for the perfect match. 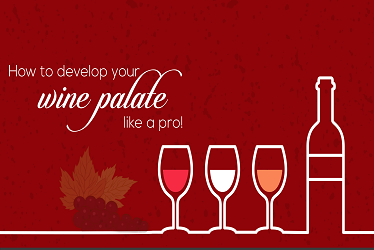 This innovative tasting event will be held once again during Vinexpo Asia Pacific 2016 by Lucaris. 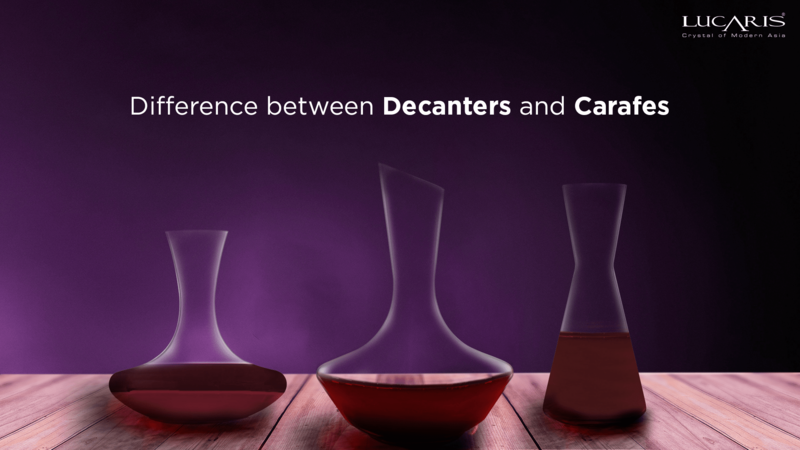 The excitement will be for participants to experience the magic of Lucaris “Desire Collection” with a signature of wine glass innovation called “Aerlumer”. Desire is co-designed and co-created by the award-winning sommeliers team of Hong Kong Sommelier Association, led by Mr. Nelson Chow. 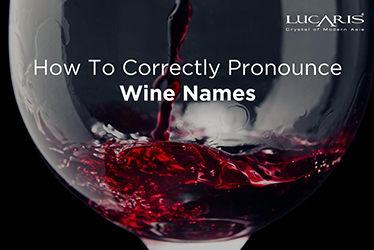 It is intended to simplify the wine glass selection both for wine lovers and wine service professionals. 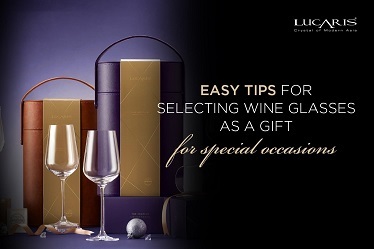 Lucaris, the luxury brand of Ocean Glass PCL, Thailand, takes on long standing European brands with its premium crystal wineware that focuses on quality and Asianess. 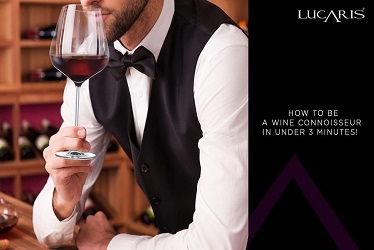 Lucaris is proud to be the official wine glass partner of Vinexpo Hong Kong 2016 for the second year after 2014. 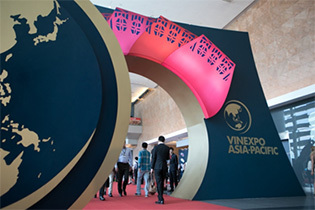 Vinexpo Hong Kong is the no.1 wine and spirits expo in Asia-Pacific, taken place at Hong Kong Convention & Exhibition Centre (HKCEC) from 24-26 May 2016. Please stay tuned for the program update.